Tune in tonight for a discussion concerning certain elements among people who are largely self identifying as Black or African Americans who have among them a small group engaged in pushing a conspiracy theory that Black Americans have no historical connection to Africa and as part of their argument say that the Trans-Atlantic Slave Trade that transported Africans to different parts of the world to be enslaved never happened. On the flip side of that are those who acknowledge the Trans-Atlantic Slave Trade but seek to erase the role of specific African nations and tribes role in facilitating the largest event of human trafficking in human history. 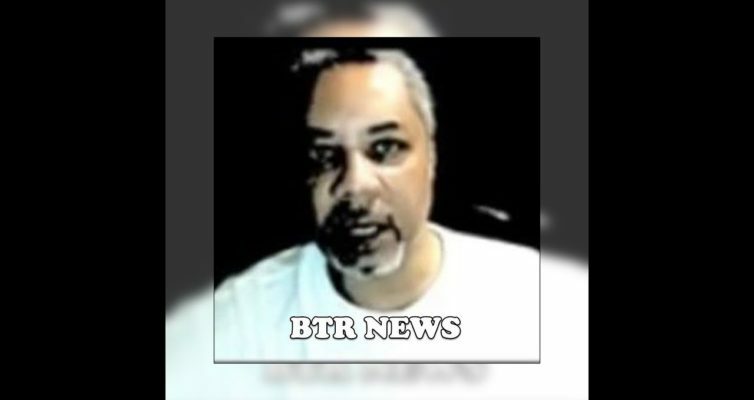 BTR News will be joined in dialogue during the first hour by Brother Osei who publishes articles on his blog 21st Century Race Man who wrote an article about those who say African-Americans are not African and who also take issue with the label Black being applied to non-white people who they say are indigenous to the Americas. Kanye West generated a curious backlash on Twitter for pointing out the 13th Amendment does not abolish slavery and saying that it needs to be amended so that slavery can no longer be practiced legally through the prison and court system in America. Despite the 13th Amendment exception clause, perhaps due to a lack of good reading comprehension, despite at least two documentaries about it, numerous mini-documentaries and several books on it, people are still in denial about slavery still being the supreme law of the land in the United States which manifested through prisons following the American Civil War. The Washington Post published a good article about Kanye’s comments on the 13th Amendment and exposed how the loophole allowing slavery as punishment was protested against by at least one Republican anti-slavery Senator back when it was debated in the US Senate. Next Next post: Real Life The Radio Show: Has Racism made Black people Retarded?